Yavapai Big Brothers Big Sisters operates under the belief that inherent in every child is the ability to succeed and thrive in life. 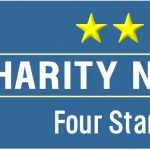 Yavapai Big Brothers Big Sisters is a donor and volunteer supported organization and is the nation’s leading Big Brothers Big Sisters agency in the number of children matched per capita. Founded in 1971, Yavapai Big Brothers Big Sisters currently serves over 1,000 youth in one-to-one relationships. Our service area encompasses 20 communities and 65 schools throughout Yavapai County and Sedona. 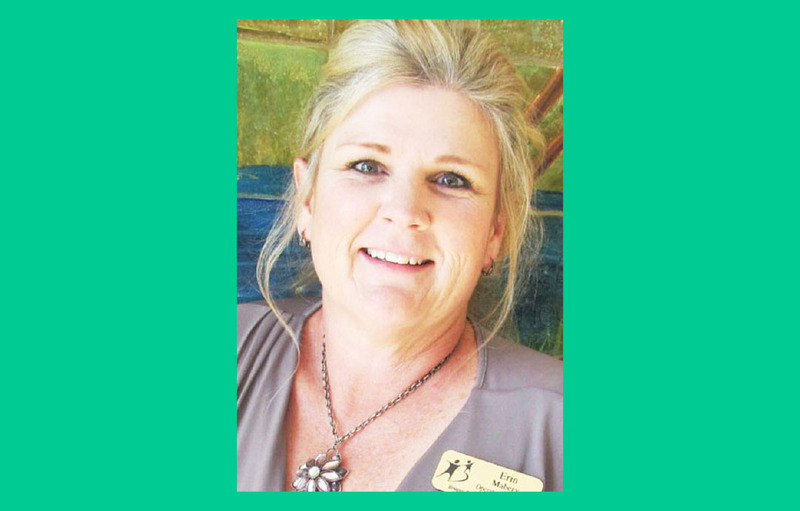 Yavapai Big Brothers Big Sisters operates under the belief that inherent in every child is the ability to succeed and thrive in life. Most children served by Yavapai Big Brothers Big Sisters are in single-parent and low-income families. 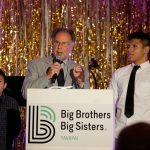 As the nation’s largest donor and volunteer supported mentoring network, Big Brothers Big Sisters makes meaningful, monitored matches between adult volunteers (“Bigs”) and children (“Littles”). Research tells us that, compared to all other children their age, boys and girls matched with a Big Brother or Big Sister perform better in school and avoid violence and illegal activities, and have stronger relationships with their parents and others. Read more about Bowl For Kids’ Sake 2019 Sponsorships are Available! Read more about Little Brothers show off their culinary talent!